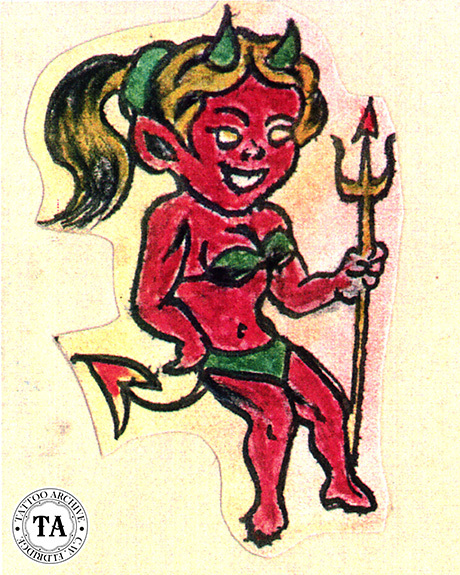 Hot Stuff, the image of the little devil, first appeared in the comic book Hot Stuff #1, October 1957. Hot Stuff was but one of the many cartoon characters that was published by Harvey Comics. One of the most popular of the Harvey gang was Ritchie Rich, but others included Casper, Baby Huey, Joe Palooka, Stumbo, Wendy, Buzzy, Spooky, Little Audrey and Little Dot. Harvey Comics was created by Alfred Harvey in 1941 and was soon joined by his brothers Robert and Leon Harvey. Harvey Comics specialty was licensed properties, many of which were created by Paramount Pictures Famous Studios, the animation division of the Hollywood film studio Paramount Pictures. Harvey Comic's top artist, Warren Kremer, spent 35 years with the company, mostly as Art Editor. He created and defined many of the Harvey characters including Hot Stuff. 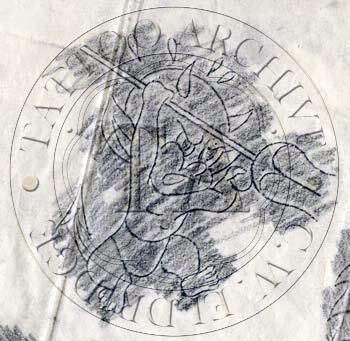 Other artists worked for the company in the humor department but they were instructed to emulate Kermer's style as closely as they could. 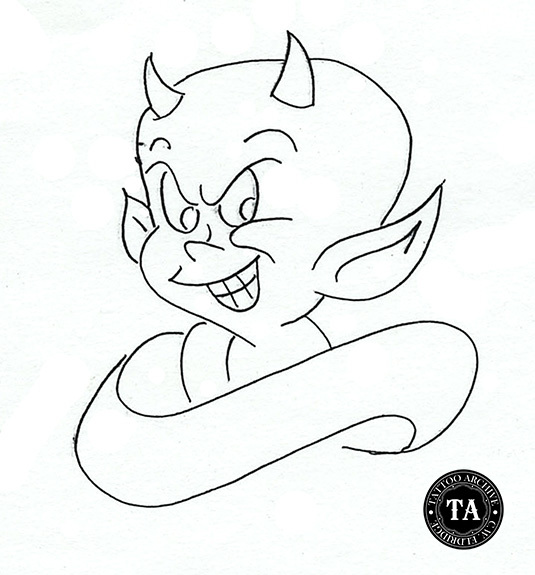 Devil designs are not uncommon in the tattoo world and often show up in traditional Japanese and European flash, but the Hot Stuff devil was pure Americana. Hot Stuff appears as a vermillion red child devil who wears asbestos diapers and carries his trusty trident. It is unclear how the Hot Stuff image worked it way into the tattoo business but it was rare to walk into a shop in the 1960s and not see at least one hot stuff design on the wall. Often tattooists would have whole sheets of the Hot Stuff designs in all different kinds of poses and outfits. Hot Stuff as a biker, sailor, marine, you name it and it could be done even as a female Hot Stuff! Although it is rare to find a Hot Stuff design in tattoo shop today, the image is as hot as ever, especially in Europe. A simple Google search finds thousands of web sites of Hot Stuff collectibles.